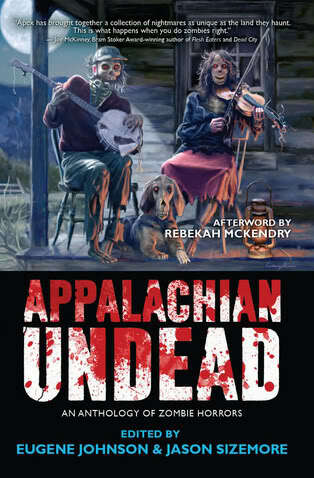 Darkness dwells in Harlan County, since the dawn of time and through the end of days. The people are wonderfully strong of will, insular, and prone to insanity or possession. The mountains and mines are shadowy monoliths, their presence always felt even when not actually seen. 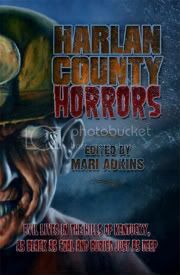 Harlan County Horrors is a collection of twelve stories, delving into the rich horrific literary tradition of the isolated mining community. The anthology starts with “Harlan County,” by TL Trevaskis, which features some beautiful poetic descriptions of the town, and an entertaining ride through adventure and madness. Two superb examples of dark faerie tales and modern folklore follow in Alethea Kontis’s “The Witch of Black Mountain,” where a girl in an unfortunate circumstance meets a dark power on the mountain, and Debbie Kuhn’s “The Power of Moonlight,” a tale of magic and love and the price of their misuse. We then go to the distant future with the seriously sci-fi “Hiding Mountain: Our Future in Apples,” by Earl P. Dean, where despite the changes in tech and society, the hard life of the Harlan miner stays the same. The book begins to hit its stride with Geoffrey Girard’s “Psychomachia,” an apocalyptic story of Harlan’s past and evil beneath the earth. The prose gets a little heavy at times, but it’s appropriate for the scale of human devastation depicted. I read this story a few times, and enjoyed it more with each read. “Yellow Warbler” by Jason Sizemore is my favorite of this collection. It’s an excellent sci-fi tale about age and wisdom versus xenophobic ignorance. Preacher Jeremiah and his world captured my interest and left me hungry for more. Another story of future Harlan comes in the form of Jeremy C. Shipp’s “Kingdom Come,” which tells of an authoritarian dystopia that would give nightmares to Orwell. “Trouble Among the Yearlings,” by Maurice Broaddus, returns us to the unforgotten mines with his story of kin, vengeance, and coming of age in blood and darkness. Story number nine is “Spirit Fire.” Robby Sparks spins a classically entertaining adventure about a small-town cop standing against ancient evil. 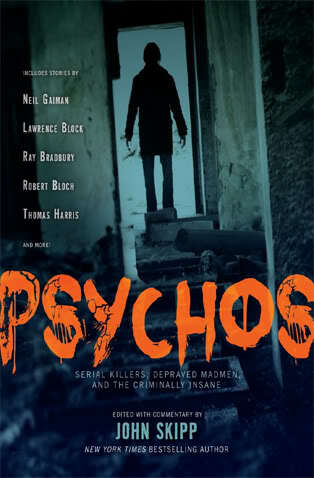 Strong characters, exciting climax, solid story. 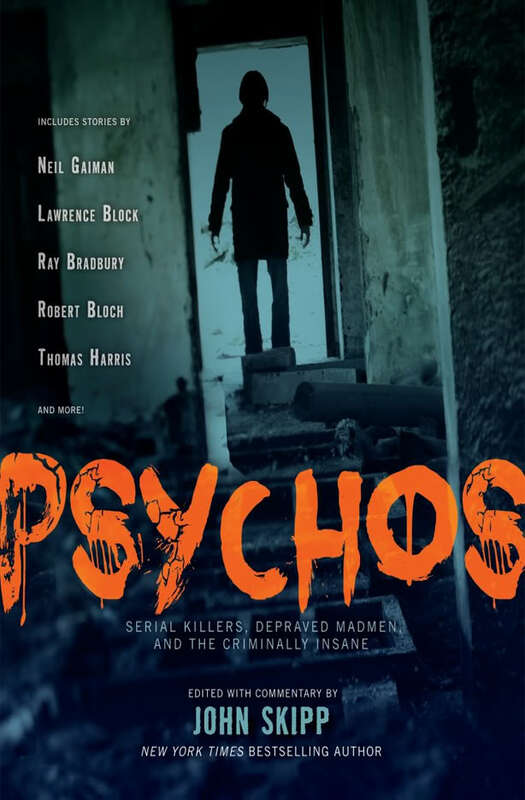 Ronald Kelly presents an awesomely hilarious splatter-fest in the name of “The Thing at the Side of the Road.” Good monster, cool phrasings, it put a psychotic smirk on my face the whole way through. Excellent. The Chiang-shih comes to Harlan in “Inheritance,” by Stephanie Lenz. 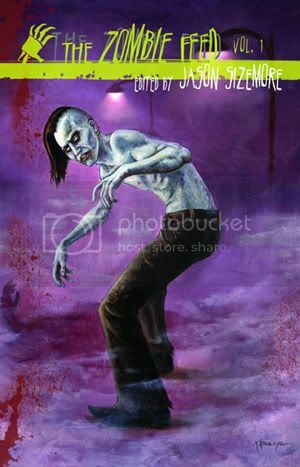 It has intrigue and gore, a multi-cultural concept while keeping the small town vibe, and some disturbingly incestuous threads, all woven together to create quite the memorable tale. 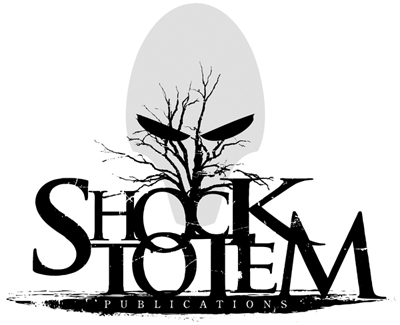 The last story is Steven L. Shrewsbury’s “Greater of Two Evils,” a fun and strong ending to the book; it is a Call of Cthulu-esque adventure, an outsider’s look at the county’s pre-history. 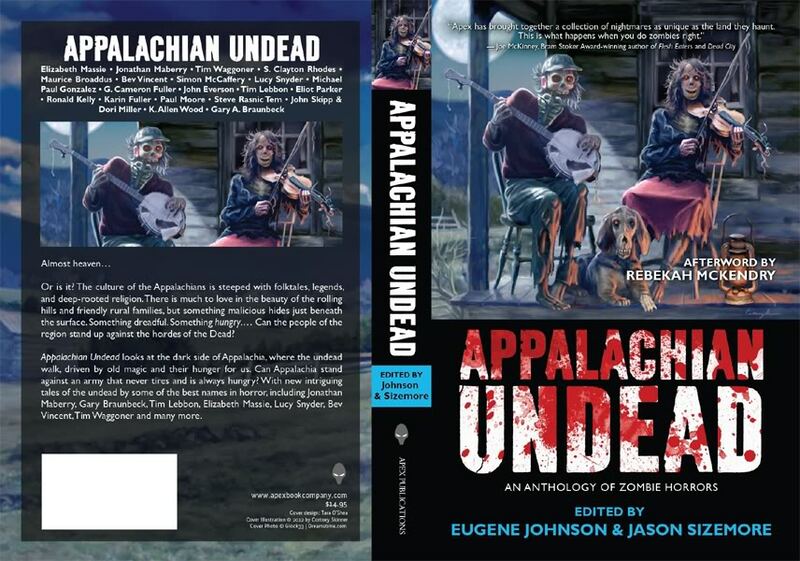 I always expect excellence from Apex Publications, and was not disappointed with Harlan County Horrors. 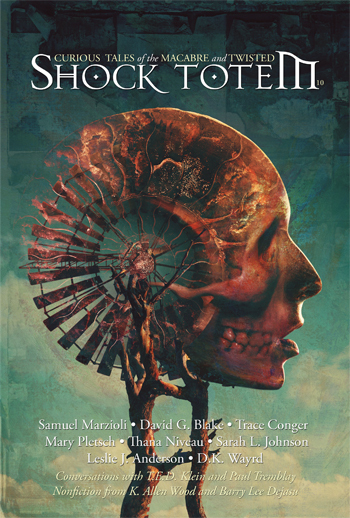 I had some minor issues with some of the stories—some monologuing here, too weird or confusing there, an occasional lame character name or a strain on disbelief—but all of the stories had wonderful concepts and some great lines, good impact and humor. Over half the stories are very strong and positively memorable, classic ideas with unique twists. Harlan County Horrors is another quality product from Apex, exactly what I look for from a small-press anthology.